오늘 사운드클릭에 접속해서 모니터링 해봤는데 힙합 인스 차트에 처음으로 한자리 수에 진입 햇다. 어쩐지 외부 플레이 창을 통해서 플레이한 횟수가 급 증가한게 사뭇 고무적이었는데 이러한 이유였던것 같다. 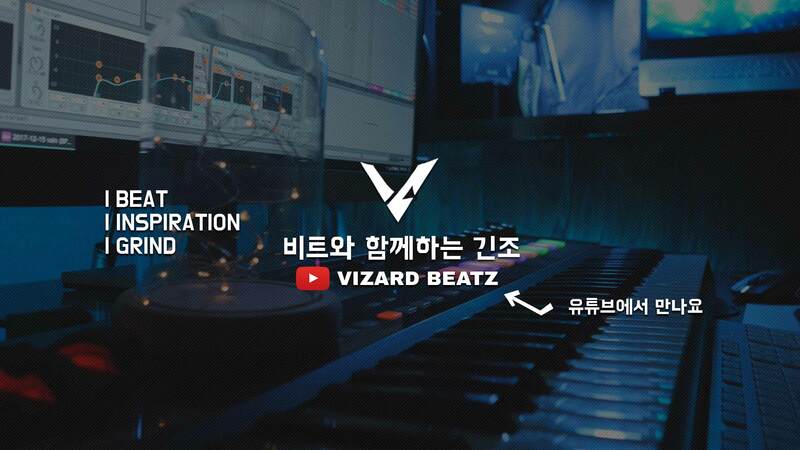 긴조 비트에서 Vizard beatz 로 이름을 변경하려고 생각중에 있다. beatz 혹은 beats 와 같은 복수 형태가 와야 정상적인 표현이라는 점... 역시 진작 알고 변경할껄 이제와서 하려고 하니 바꿔야될것이 한두가지가 아니었다. 그래서 이왕 이렇게 된거 닉을 아예 바꿔서 외국 애들도 편하게 부를수 있는 단어를 바꿔보자고 생각했다. 그래서 이래저래 찾아보던중 가면 이라는 아이템이 제법 멋지게 다가왔다. 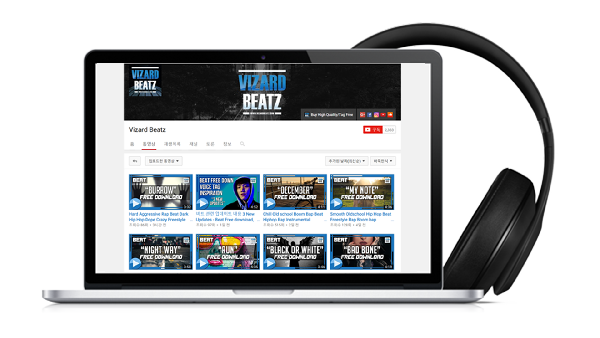 Mask beatz 이건 너무 멋없는 것 같아서 찾아보던중 Vizard 가 변장을 할때 사용했던 가면 혹은 빛 가리개로 썼던 가면 이라는 뜻이 있는걸 알게 되었다. 비잘 혹은 비자드 뷔잘 원어민 발음은 감이 안오지만 어감도 나쁘지 않고 무엇보다도 여러가지 다양한 가면으로 새로운 모습으로 항상 바꿔나간다. 라는 의미로 쓰고자 선택하게 되었다. 인스타그램과 트위터 등 몇몇 SNS는 이미 닉을 변경 완료 하였다. 여유가 될 때 홈페이지도 새롭게 단장할 건데 메인 화면에 로고보다는 임펙트 있는 가면을 하나 배치해둘 생각이다. Jacek 2Pac Makaveli Tupac The outlaws Ice Cube Snoop Dogg NWA Eazy E Tha Dogg Pound Dr.dre G-Unit 50 Cent Eminem How We Do Hate It or Love It Put You in the Game Dreams Stop Snitchin, Stop Lyin' Westside Story Let's Ride Wouldn't Get Far It's Okay One Blood Remix DISS TRACKS 2PAC HIT'Em UP hip-hop r&b rap Three 6 Mafia DJ UNK I'd Rather Official Video Most Known Unknown Last 2 Walk Stay Fly Side 2 Side Crunk Music Dirty South Lil Jon Lil Flip Young Buck Slim Thug, Trick Daddy, & Project Pat Mike Jones & Paul Wall 8 Ball & MJG Project Pat, Lil Wyte, Akon, Good Charlotte, DJ Unk, Lyfe Jennings, UGK, Eightball & MJG, Al Kapone, DJ Spanish Fly, Frayser Boy, Chrome, Yung D, Superpower, and more DJ Paul and Juicy J G-Unit - Like A Dog Britain's Got Talent Britain Britains Signature Thriller Michael Jackson Suleman Mirza Madhu Singh Impersonation ITV T.I. T.I whatever you like Mr. Carter Feat.